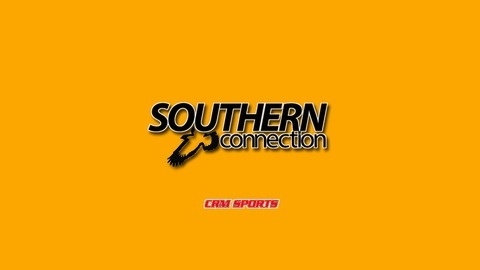 The weekly Southern Miss Golden Eagle radio show and podcast. Spring finale. 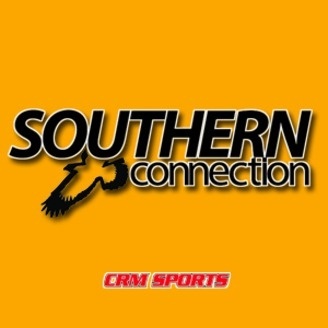 BigGoldNation.com's Tyler Cleveland is in Pearl, where the Golden Eagle baseball team is playing in the C-USA Tournament. We also hear from Tyler's dad, Rick Cleveland, the new head of the Mississippi Sports Hall of Fame and Museum.